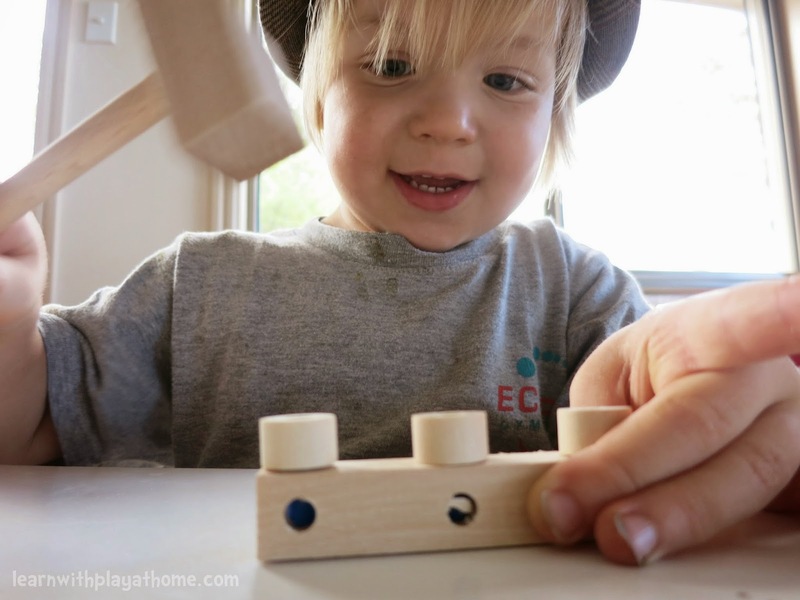 Learn with Play at Home: Parent Direct. For educational toys and gifts direct to parents. 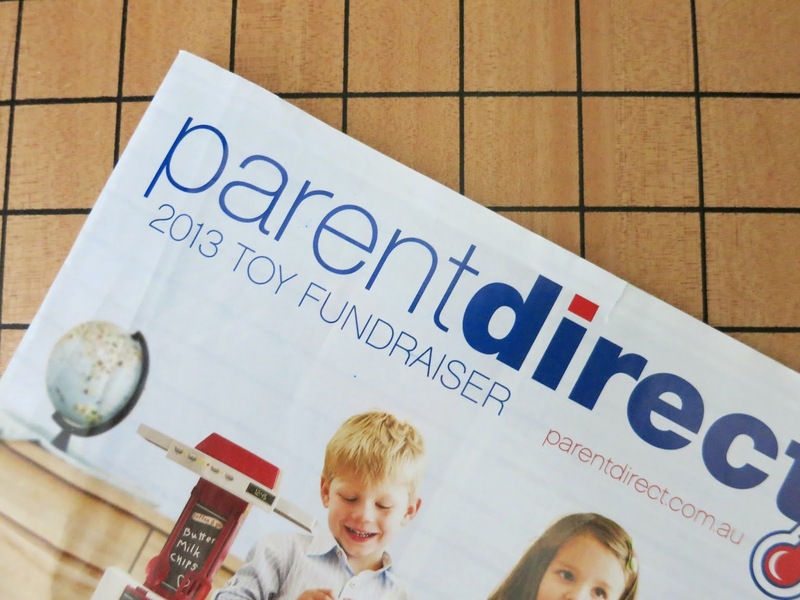 We loved ordering through the Parent Direct catalogue that was sent home from our kinder but it wasn't until recently that I was made aware that I didn't need to be given a fundraising catalogue to order. They have a website that you can order from any time you want AND you still get to nominate a school or centre to receive fundraising points. YAY! 20c from every dollar I spend on the site (not including shipping) goes to my nominated school or centre. As a teacher, I love this! Schools have to manage their budgets very tightly so every little bit extra that can be spent on getting new resources for the children outside of the budget is so appreciated! I nominated my daughter's school with my order. A set postage rate for all your items. $7.90 Aus wide. You can pay easily via your credit card and I was happy to learn that Paypal will be available soon. My order took 7 days to arrive and was securely packaged. 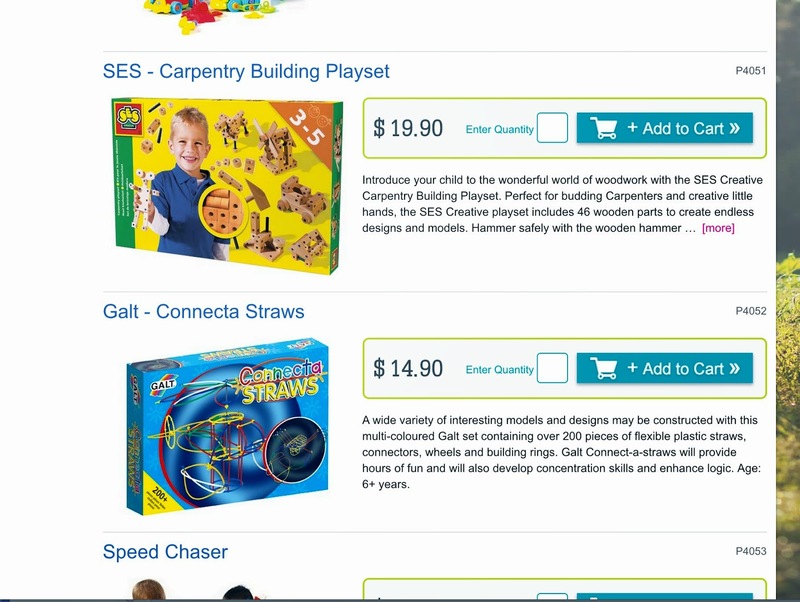 When browsing the website, the first item that I really wanted for my house was the above SES - Carpentry Building Playset. 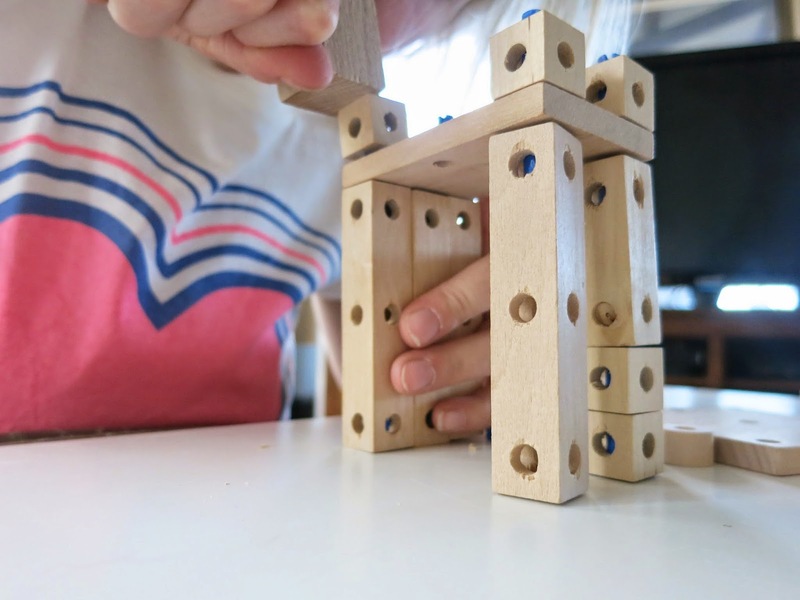 My children love building in all sorts of different ways, and this was a great set to introduce them to simple carpentry and a different way of building and connecting items together. Both of my children (aged 2 and 5) love working with this set. 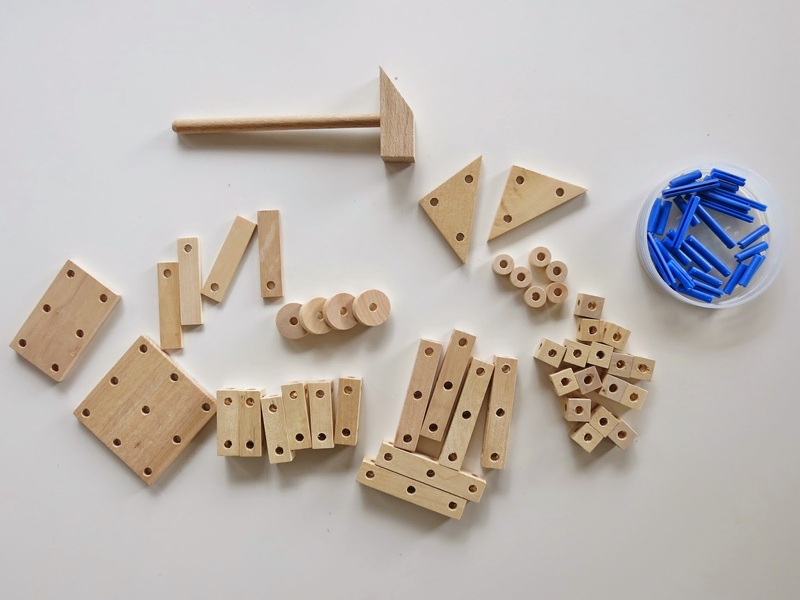 I love that there are so many possibilities for creating with this set and that my children experience working on their fine-motor skills, problem solving, creative thinking, imagination, designing etc. These are the other items I ordered off the site. There were many more items I could have ordered, in fact, there were a number of items on there that I already owned or had very similar items to. As you can see, we are really into building and dinosaurs here! As it's my son's birthday soon, I have popped these other items (minus the book) aside for him. The seek and find book was for my daughter. She is quite a good reader these days but I wanted to get her a book that she could use for some quiet time after school that didn't just focus on reading words. This book focuses more on some key words and numbers as children seek to find varying amount of objects hidden in the pages. 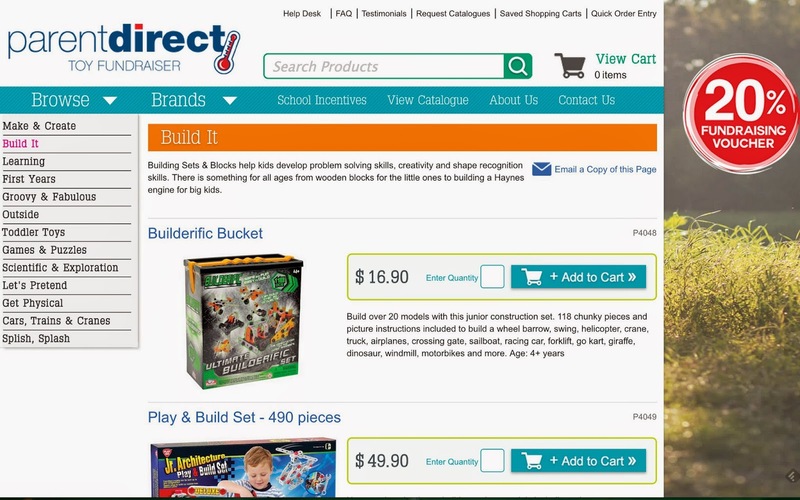 Overall, I found browsing and ordering on the Parent Direct website an easy and enjoyable experience. I have no doubt I'll be ordering from them again, as there always seems to be another present giving occasion just around the corner. 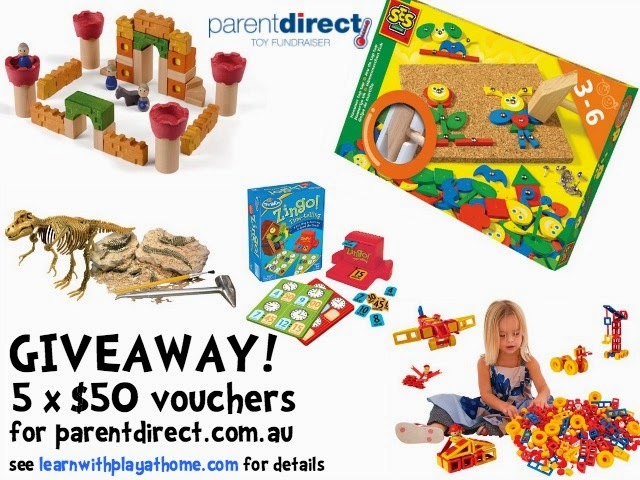 Thanks to Parent Direct, we have 5 x $50 vouchers to giveaway. To enter pop over to the Parent Direct website and then leave a comment here telling us what you'd buy with your $50 voucher and why. This giveaway is open to Australian residents. It is open until 5pm AEST Friday 31st Oct and you can see full terms and conditions here. If commenting under an anonymous profile, please leave a name and email so we can contact you if you win. **This giveaway is now over. Congratulations to the winners, Meagan, Katey, Kylie, Emily and Jen. I'm a teacher too but on leave without pay so I miss having a budget for purchasing toys as I once had at my school! If I was lucky enough to win a voucher, I'd put it towards a Magneatos set or the carpentry set you featured or the felt world map or the Orbit tennis original swing ball. Ah I think I'd probably go over my $50 voucher! 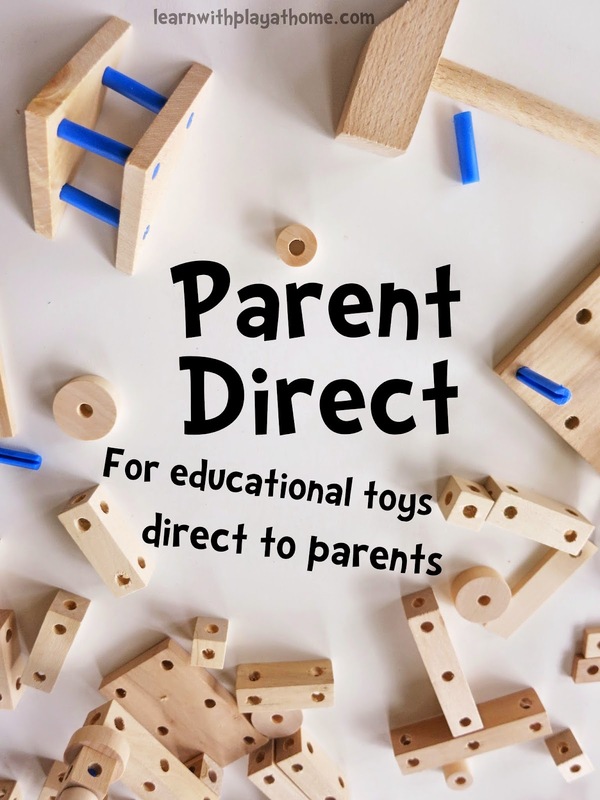 Handy for Christmas and selecting quality and educational toys from Parent Direct is a lot more preferable than plastic, gimmicky toys that don't last long. Earning money for our local preschool is also such a great idea. My fingers and toes are crossed! 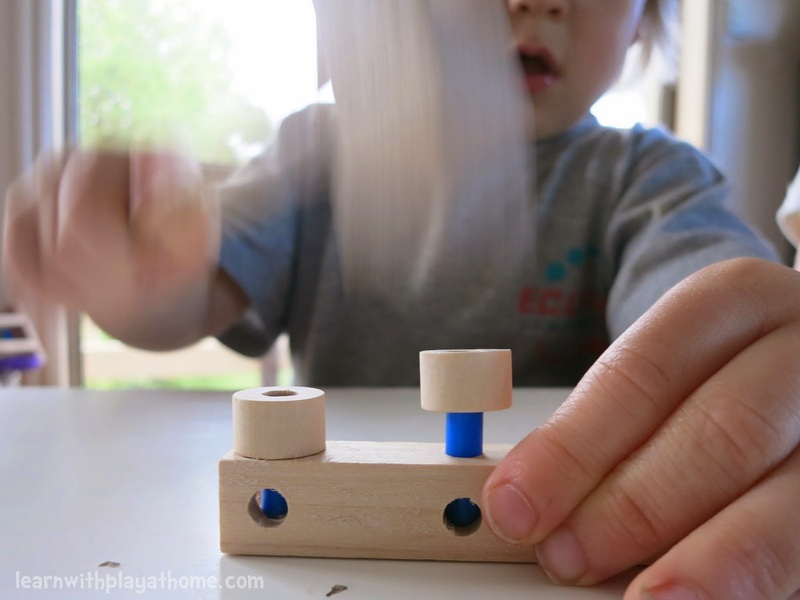 So many amazing toys and materials to choose from! I'd have to say that top of my list would be Dinosaur Mass Extinction! Who doesn't love making a volcano erupt? I know my 3 kids would all love it! It reminds me of science experiments at school MANY years ago (not that I'm a dinosaur!) The other item I'd buy would be the Insect Catcher, it sure puts the one I had in the '70's to shame! The best part about it is it's something else to encourage outdoor learning through play! P.S. 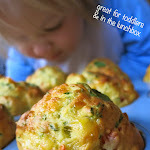 Deborah it is so great to see your blog - you might remember me from a very long time ago as Jodie Barber! I would love to buy Play & Build Set - 490 piece for my six year old who loves making cars, robots , bikes and whatever he can think of . It would be a great set for him as it will challenge him to create sometime new every time he plays with it. My boys would LOVE the Discovery Kids Astronomical Telescope! They are both really into space play and planets, so I know they would get a kick out of actually being able to see some things in the night sky. Thanks for the opportunity! So many things I'd love to buy, hard decisions on what to get. Then he runs to show me, "Mum, look what I can do!" My boys would love the Giant Town Jigsaw. It's a puzzle they could use their combined logic to solve - and then get even more fun time out of, by creating different scenes with their own toy cars, toy people and toy animals. 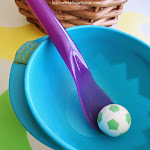 I would have to choose the Mobilo Basics because I used to love playing with it when I was a child. Thanks for introducing is to parent direct. So many terrific toys that my little ones would love. 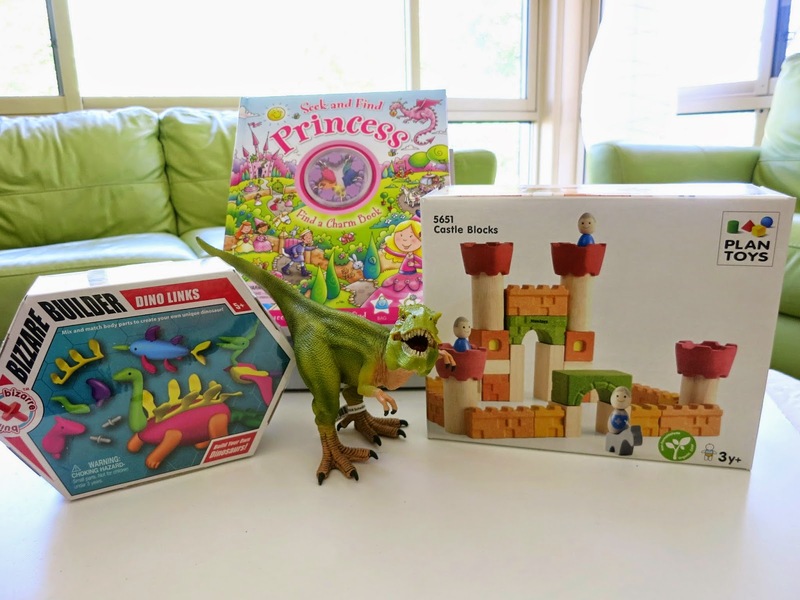 Our favourites that we would love to have in our home are build a road, dino links and the Magical ROBO Mermaid Playset for my mermaid crazy daughter! Building Playlist would be number one on my list!!! Wow! 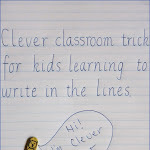 What an awesome idea, I am going to introduce this to my daughters school!! So many wonderful toys and resources to choose from and what a simple way to do all the Christmas shopping. 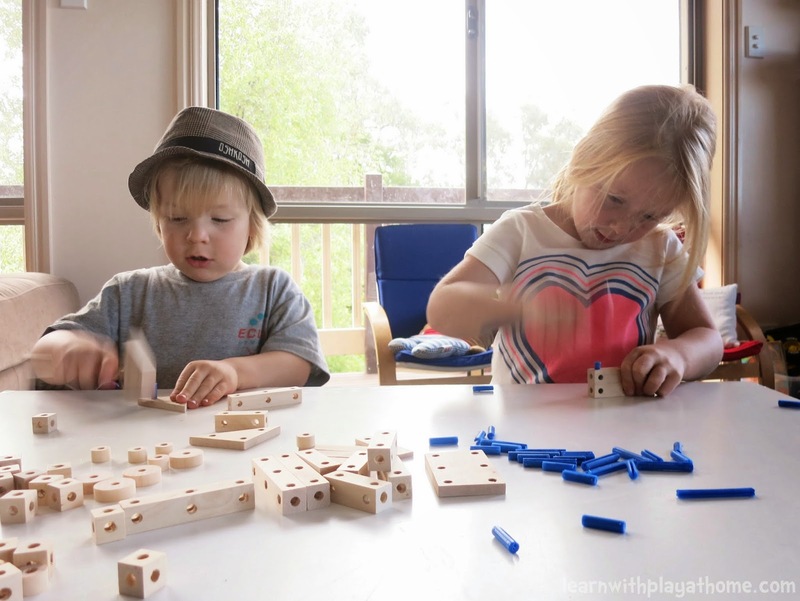 If I were to win the $50 I would likely put it toward the mobilo blocks as I can see all three of my children could get very creative and be kept busy with these. 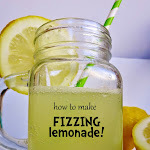 I like all the crafty things also and can spot some great stocking fillers. I'm off to have another look and quite possibly a shop now!!! This prize is awesome !! Perfect timing. Hmmm... we already bought the microscope and bug box.... Perhaps the water viewer boat, or the constrcution set.... perhaps some outside stuff like put it towards a water table.... gee, I don't know! Such a great array of amazing toys....my first grandson 8mth old would just love the animal blocks....I also have my eye on the dinosaur jigsaw. Anything to stimulate his growing lityle brain. Thank you. I'm ver excited, my first time, so bare with me. Such an amazing array of toys to stimulate young minds. I have my eye on the Dinosaur jigsaw and animal blocks, my 8mth old grandson will just have a ball with these. 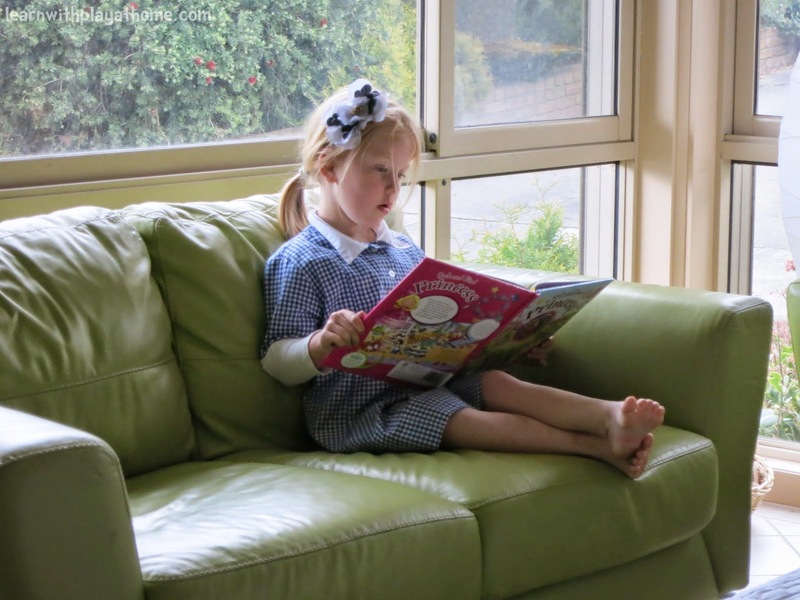 We buy through Parent Direct too - they have a great range at reasonable prices, and I love that it helps my daughter's preschool. I really like the Scratch Magic Doodle Book, the Instant Blackboard, and the Discovery Kids LED Pocket Scope. Oh the fun we could have with those! Nerf toys are a sheltered and simple approach to keep your little ones dynamic and out from before the TV or games framework on cold and blustery days. They are likewise marvelous for bringing to the recreation center.